This is a list of 10 largest trees in the world. 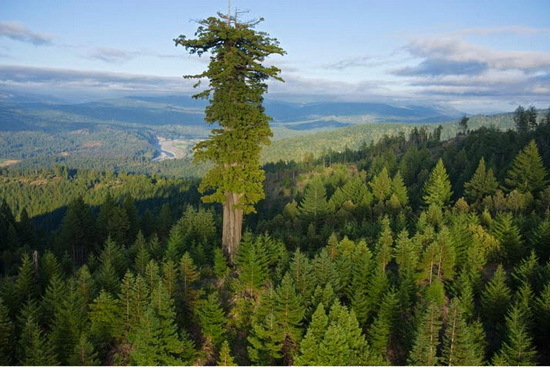 The exact locations of 10 tallest trees in the world are secrets, so the pictures available in this post are only illustrations. The trees are not guarded 24/7 and only sealed the information what keep the trees grow higher.